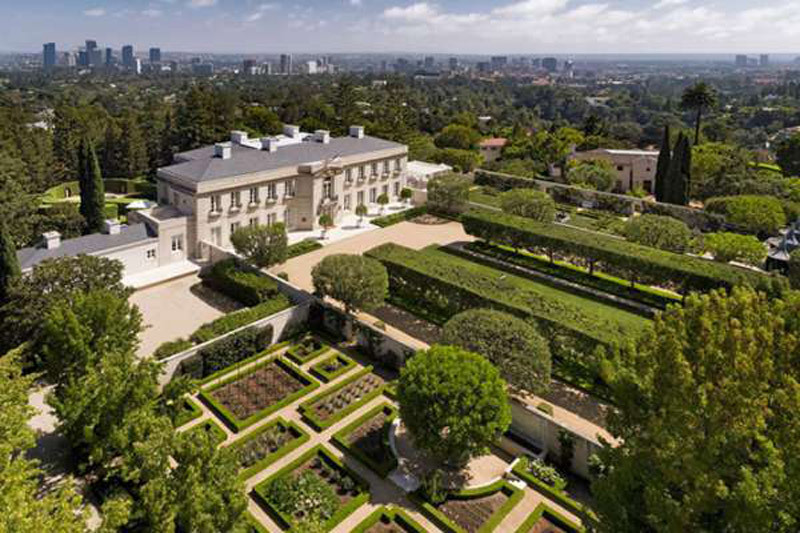 Jerry lived in this villa for over thirty years, and sitcom lovers might recognize the house from 1960s TV-series “The Beverly Hillbillies.” Now, this villa is available for shopping, with a price of $ 245 million, which is not so strange as it comes with a glorious pedigree. Some will be surprised by the fact that this property was originally put up for sale at a price of $ 350 million. 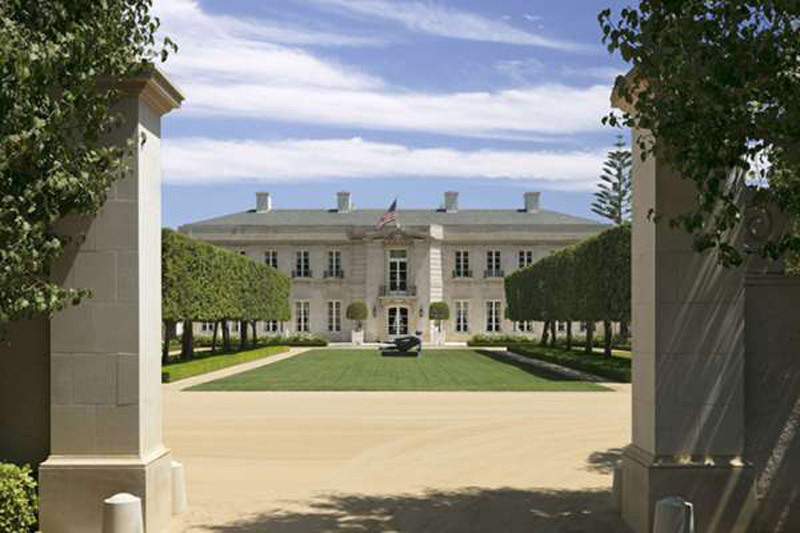 Even with reduced price of $105 million, if sold, this villa will be the market record holder. In addition to Jerry, who died in May this year, the property changed the owner twice. Architect Sumner Spaulding built a huge home in the style of the neoclassical French castle in 1933, before selling it to hotelier Arnold Kirkeby in the forties. This home was then rented for a set of Beverly Hillbillies series, and later in 1986, it was sold to Perenchio at a price of $13.5 million, which doubled its surface over time. Walking through this luxurious villa will let you think that you are in the castle of the eighteenth century. The home has several luxurious formal rooms, a ballroom, a wine cellar with 12,000 bottles and a dining room with panels. In the exterior, the walls and living fences detach gardens, terrains, tennis courts and a parking space for forty cars. The nearby guest house also comes with five bedrooms, a private pool and a loggia next to it. Previous article Would You Pay $25,000 For Make-up Brushes? Would You Pay $25,000 For Make-up Brushes? Porsche Design P’6780 Diver – A Serious Diving Watch That Can Reach Depths of up to 1000m/3,280ft.